Looking for private in-home or in-studio Clarinet lessons? Our Garland teachers are ready to get you started. Find your teacher today! I teach all instrument levels and all ages. Custom tailored lessons for a solid foundation. Having fun is also a top priority when beginning lessons! Hi! I have a Bachelors in Music Education and have started many students on their instruments. I have 3 children so I decided to give up regular teaching to be with them. Hoping to give the love of “playing” an instrument to many others! I want to help you make your dreams a reality. Whether it is preparing for a university audition or learning for the first time. Each student brings their own energy and flavor to the clarinet. I partner with each student to shape the player they want to be. n is to build a community of motivated and passionate clarinetists In Idaho. Mr Lewis is fantastic. He truly loves teaching kids to love music. My grandson first had him as a 5th grade music teacher and now as a private instructor for his clarinet. He takes each student at their own pace, encouraging them along the way to stretch and challenge. All lessons are catered to the individual's needs and goals! We can go over the very beginning steps for the first time you pick up the clarinet all the way to refining your college audition. 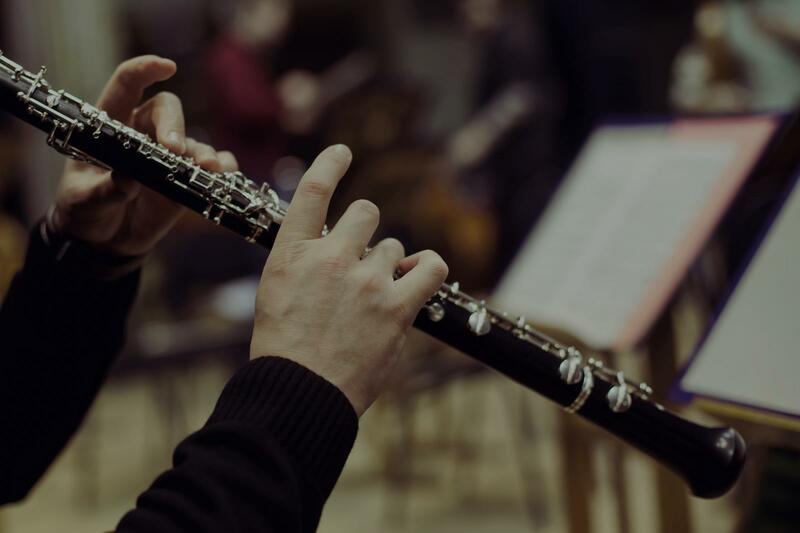 Clarinet history and terminology will be incorporated in lessons as the student is ready for it. Music theory will be incorporated for older students as they become ready to digest it and observe the bigger picture. Composition and arranging can be part of the learning experience if students express interest. I have approximately twelve years of experience learning and playing the clarinet. It could be my main instrument to teach due to my years of experience. If you desire to learn the clarinet or have any questions about clarinet theory, please contact me.